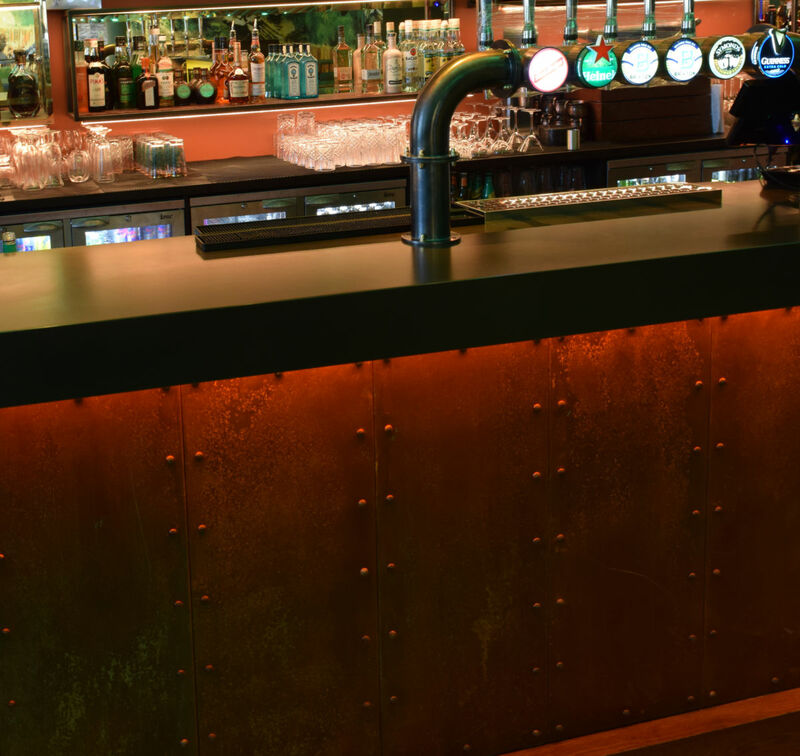 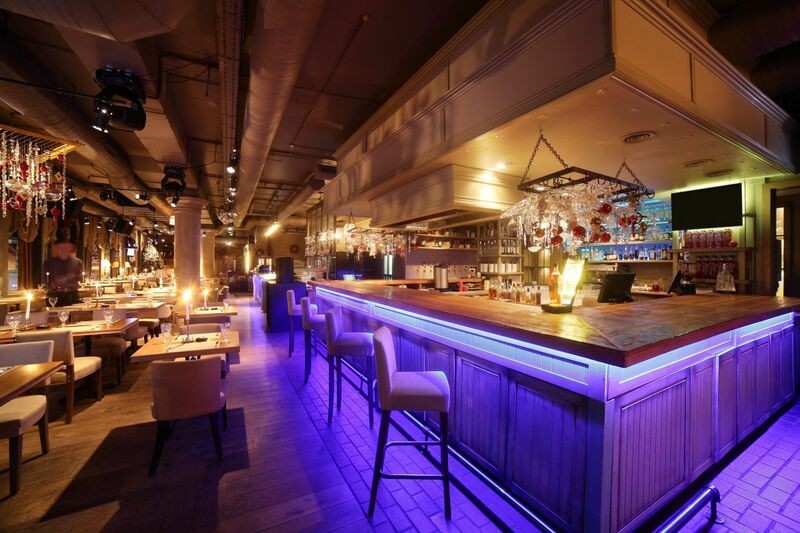 Whether it’s the complete installation of a modern bar, or the careful and sympathetic renovation of an historic pub with a traditional bar, George Thomas Joinery can be relied on to create an inspiring bar. 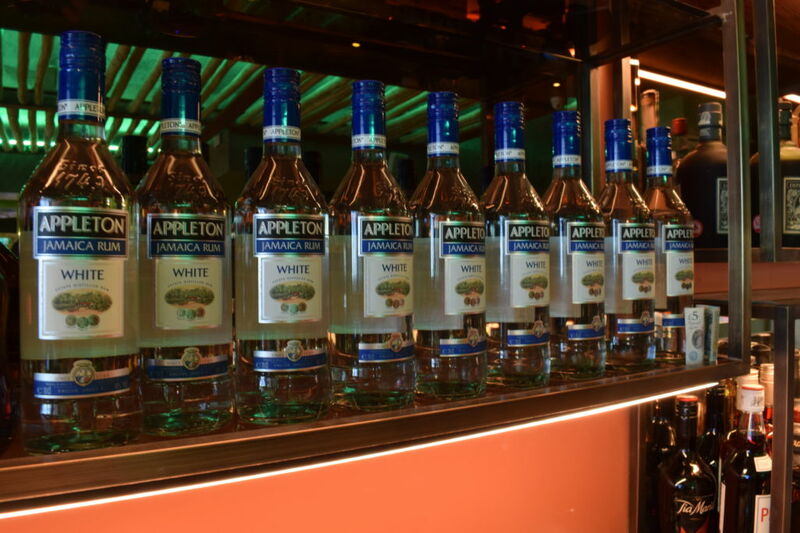 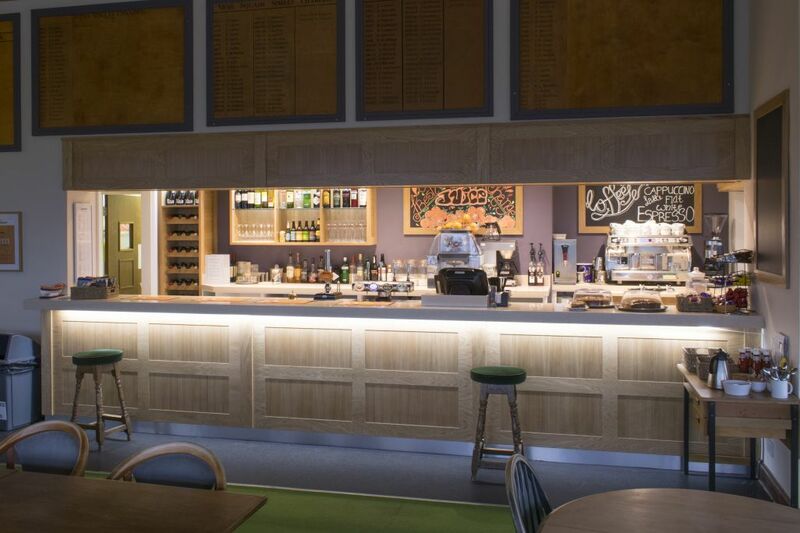 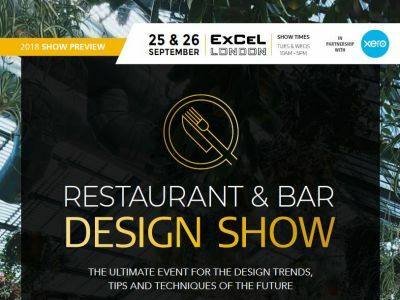 A wide range of possible features and construction methods, including bespoke joinery, allow us to design and manufacture a bar and back of bar area that is as individual as you, your venue and your budget. 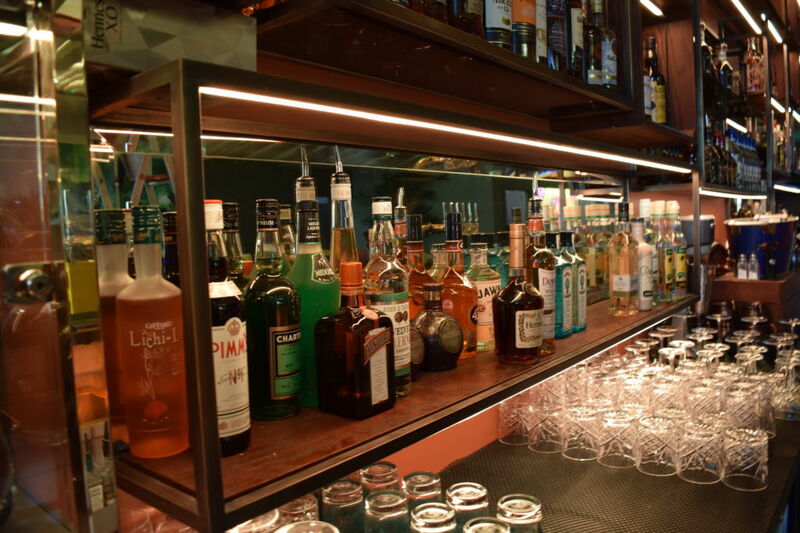 Space will be allowed for storage, tills, chiller units and washing stations and of course glass and drink storage or display. 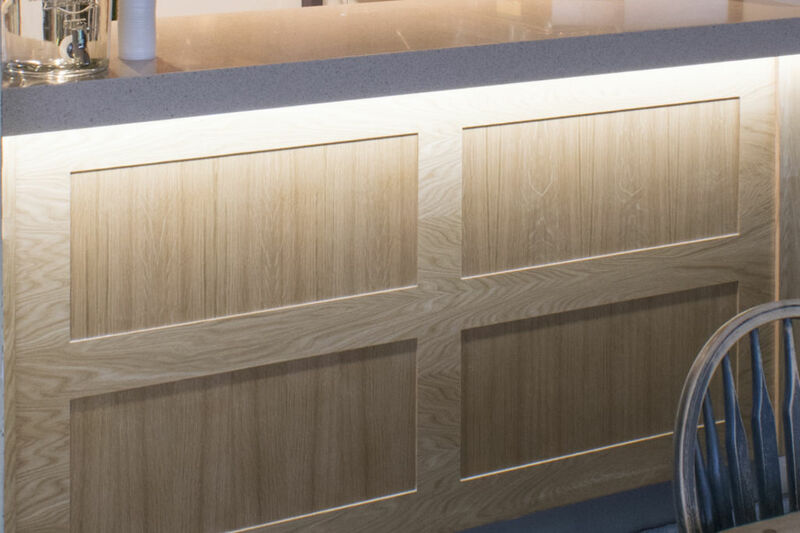 All of our bars and counters are pre-manufactured as much as possible in our bespoke joinery workshop before coming to site, this minimises the amount of time taken to install the bar, enabling you to reopen faster. 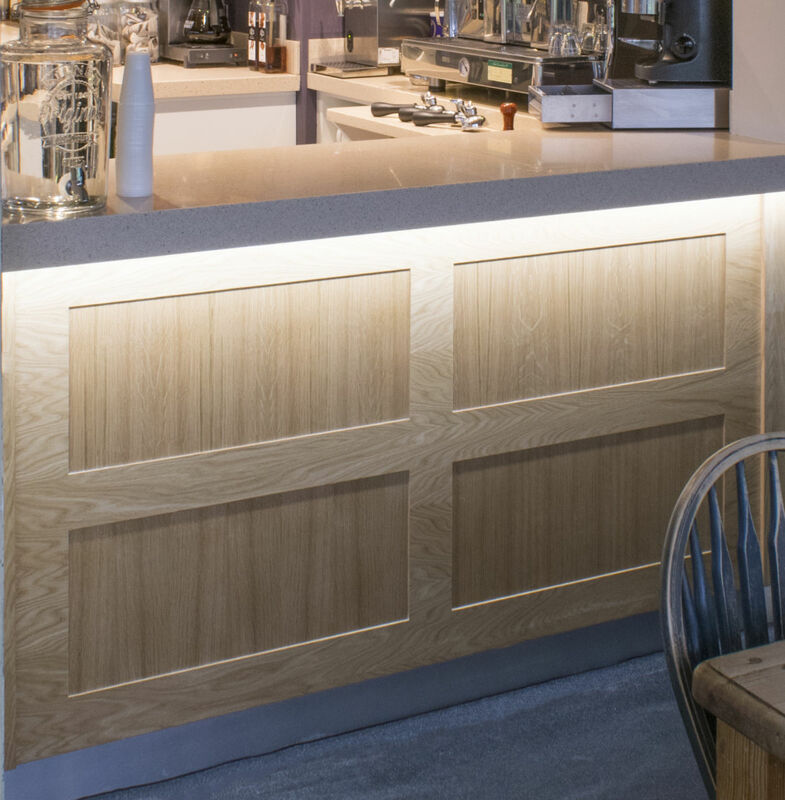 We aim to bring the latest materials and features into our bar designs, but work with your requirements and budget in mind at all times. What about the back wall? 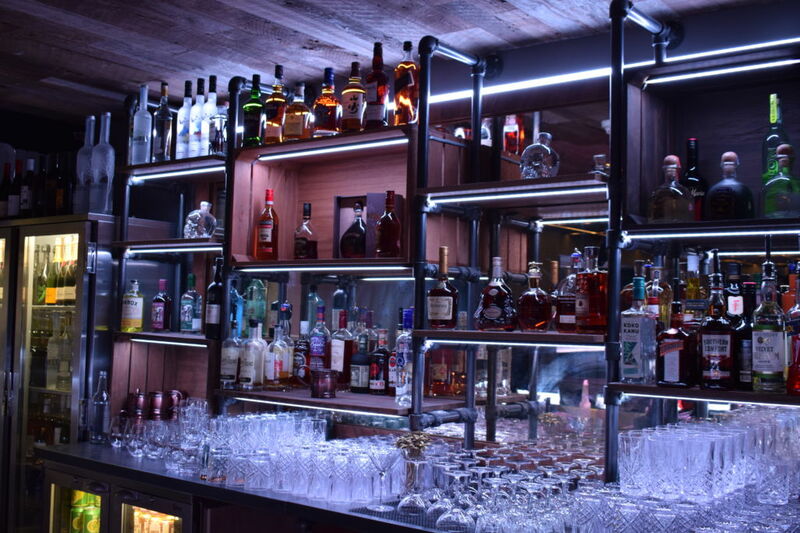 Once you have allowed space for chiller cabinets, then the upper section and rear counters can be split into sections for optics, wine racks, glass displays and coffee barista points. 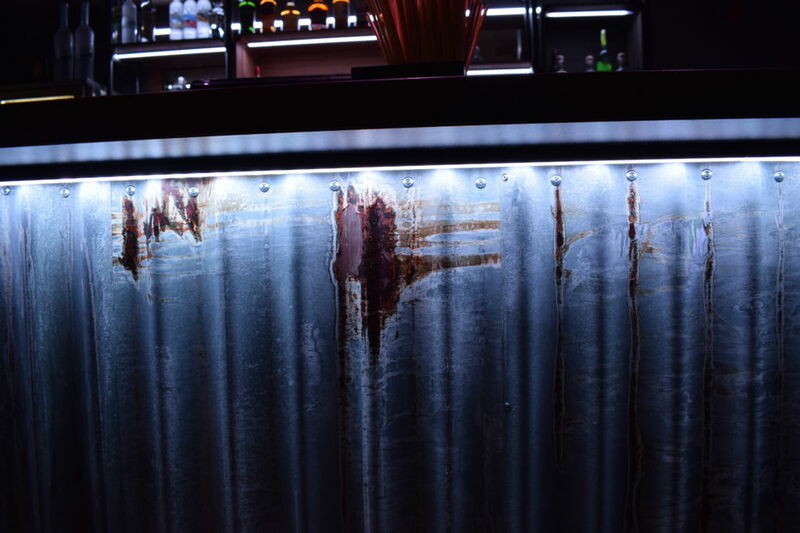 The face of the bar should also be considered carefully. 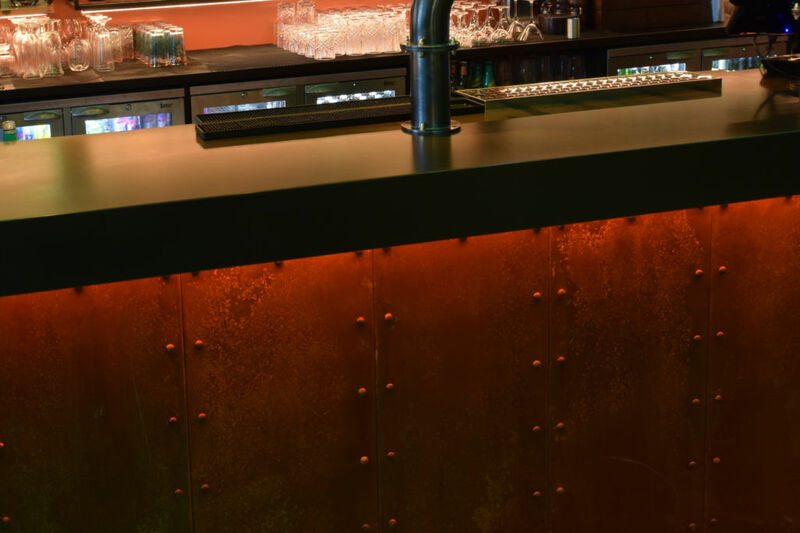 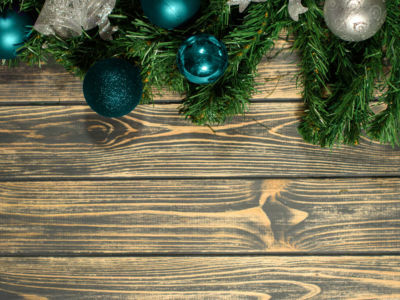 Are you trying to create a traditional effect, a modern bar or an industrial look? 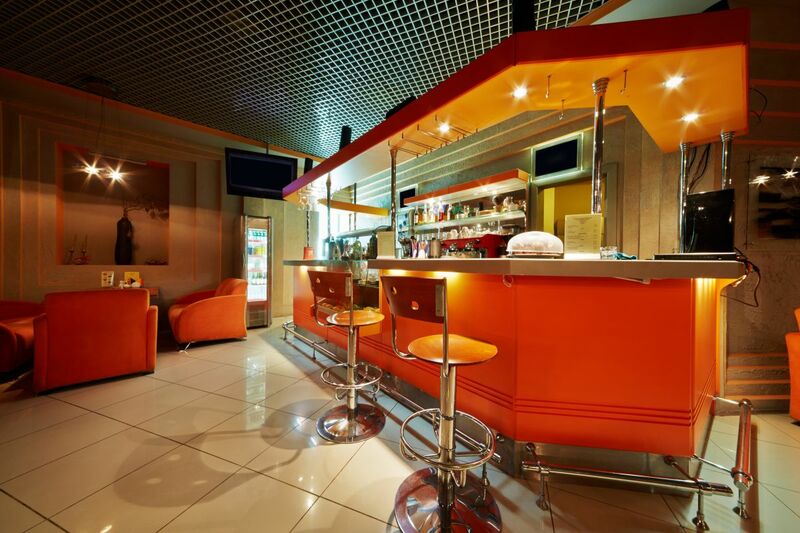 As can be seen from these pictures we are skilled in a variety of finishes. 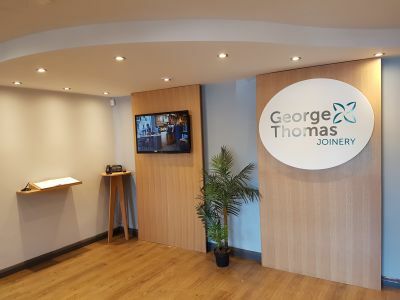 © Copyright George Thomas Joinery & Shop Fit Ltd 2017-2019, all rights reserved.